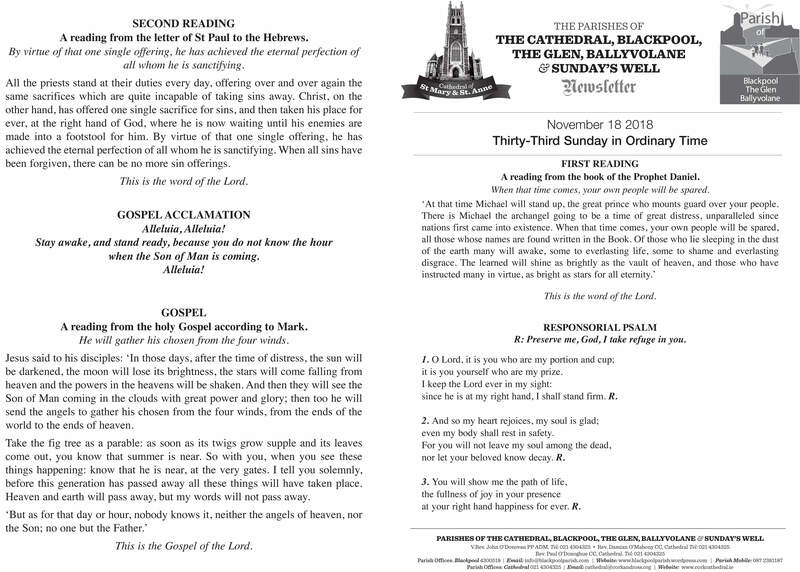 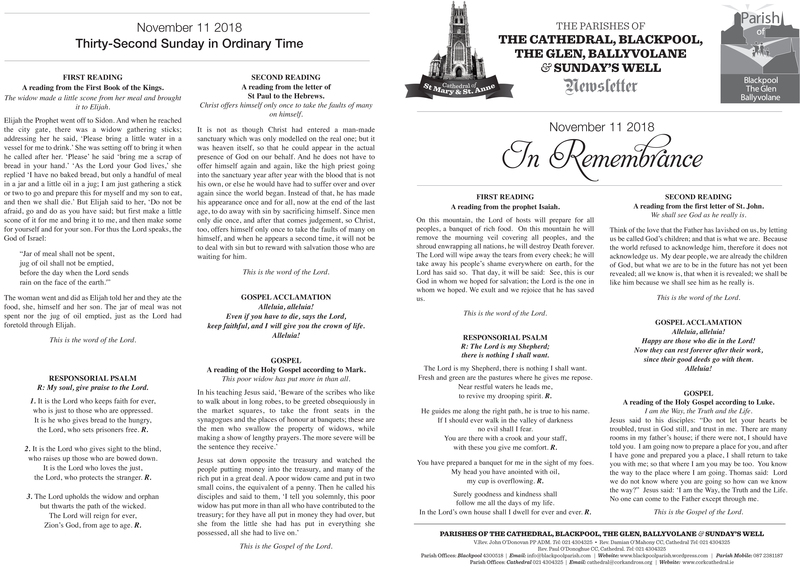 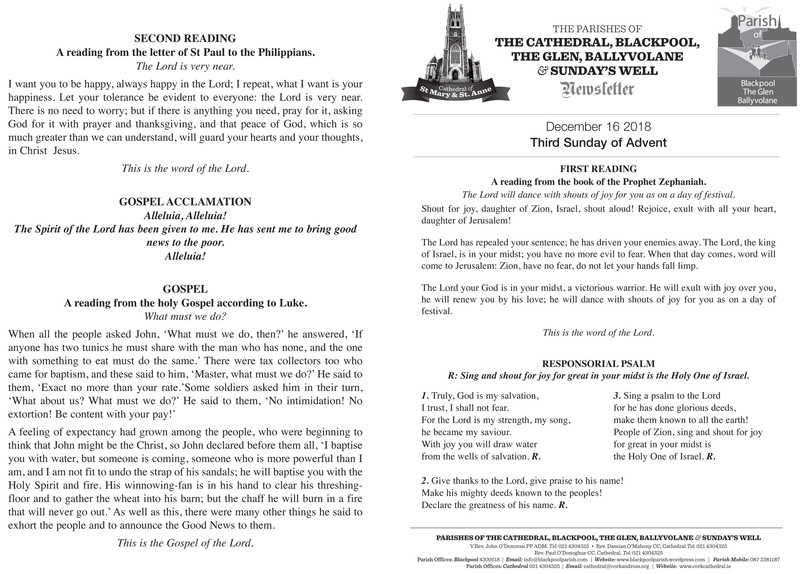 The Parishes of The Cathedral, Blackpool, The Glen, Ballyvolane & Sunday's Well 18th November, 2018. 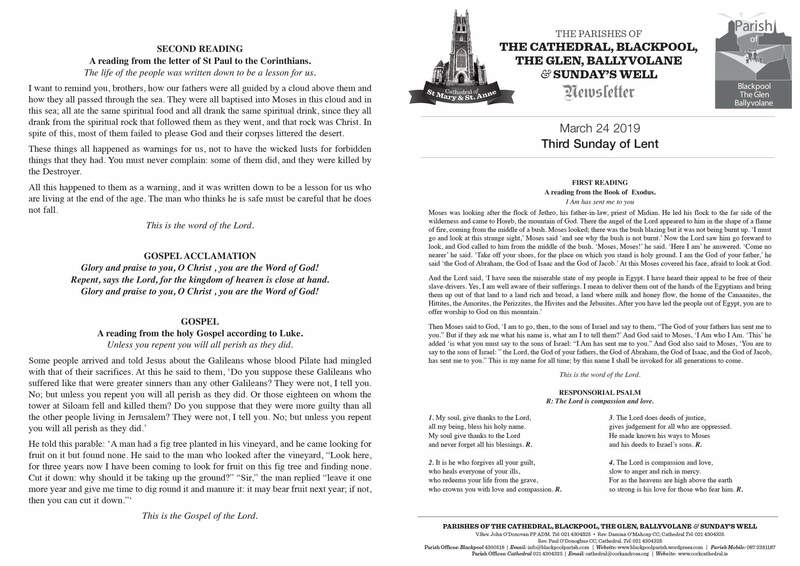 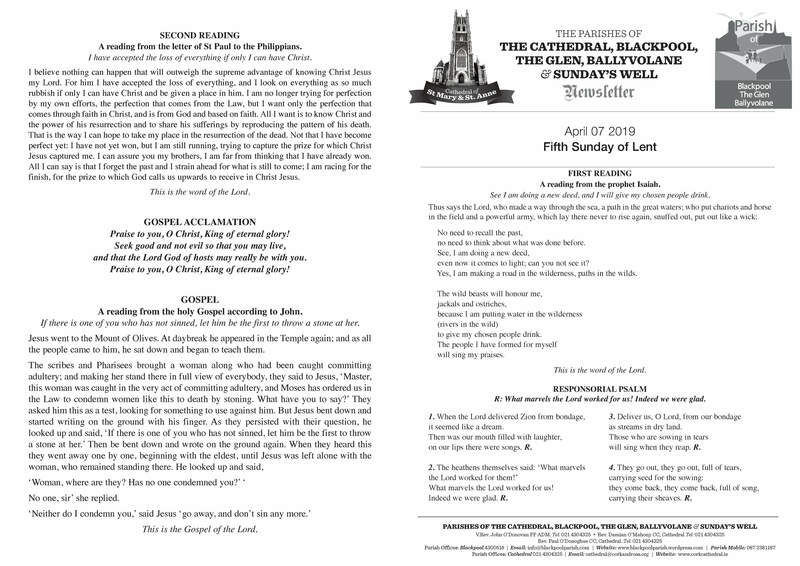 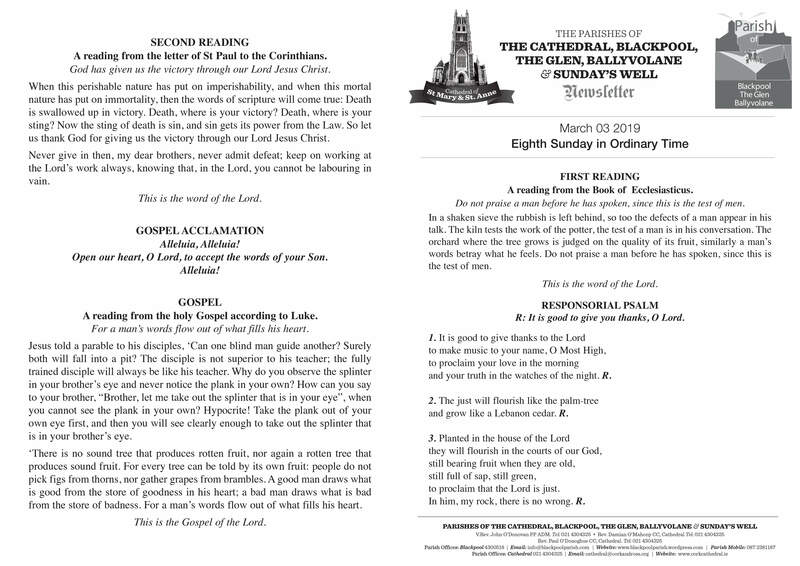 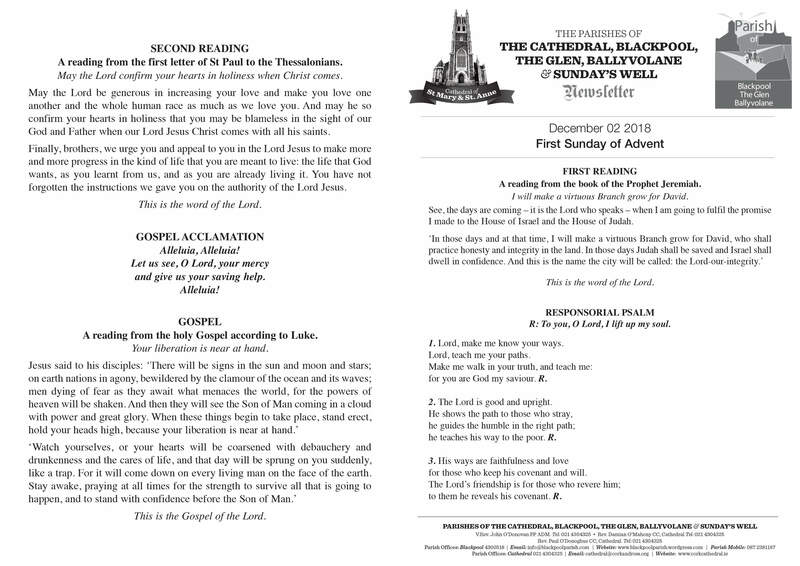 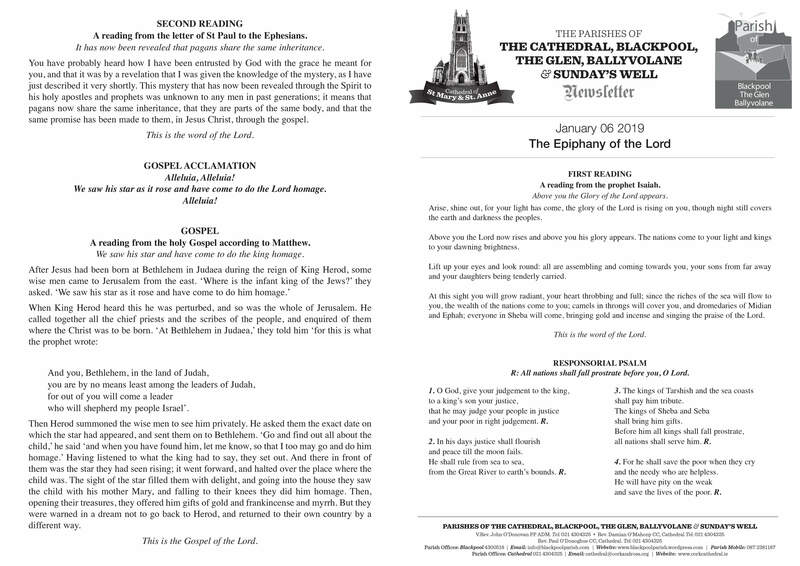 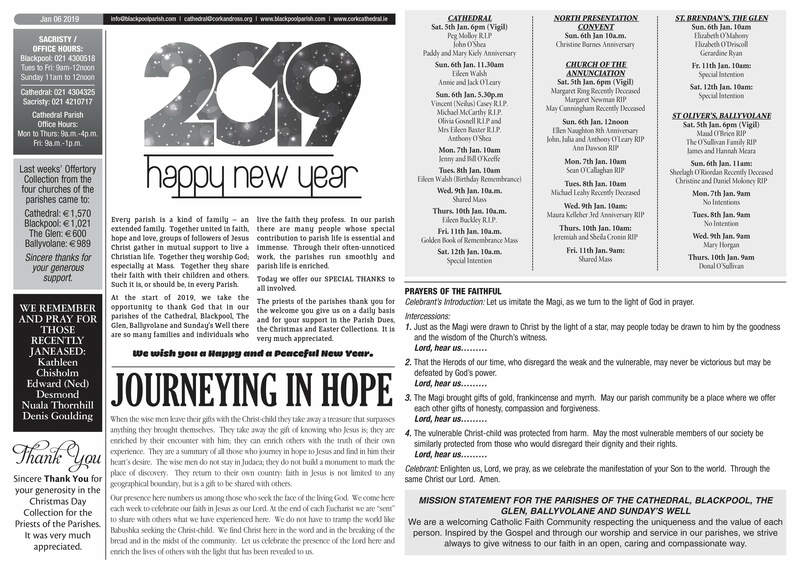 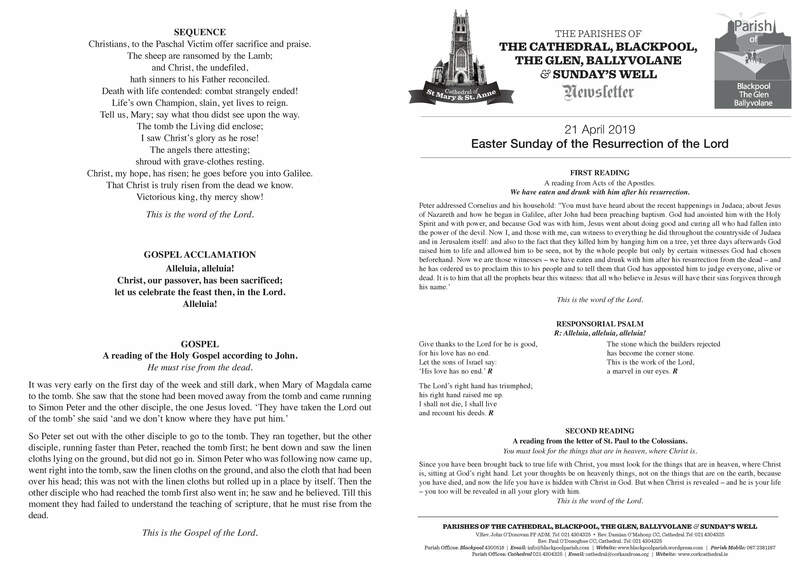 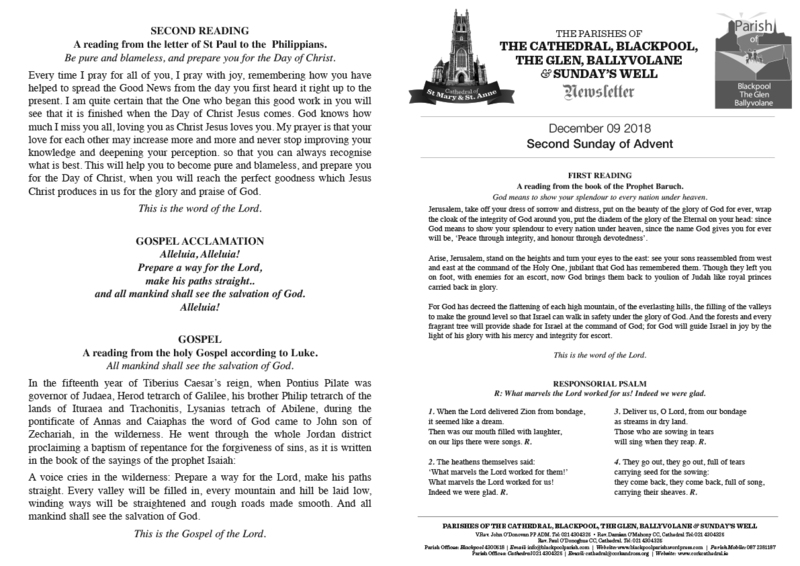 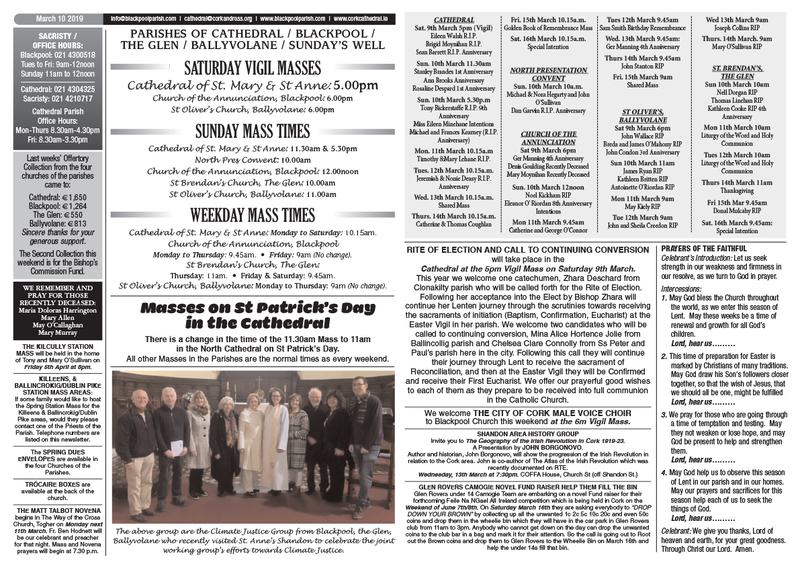 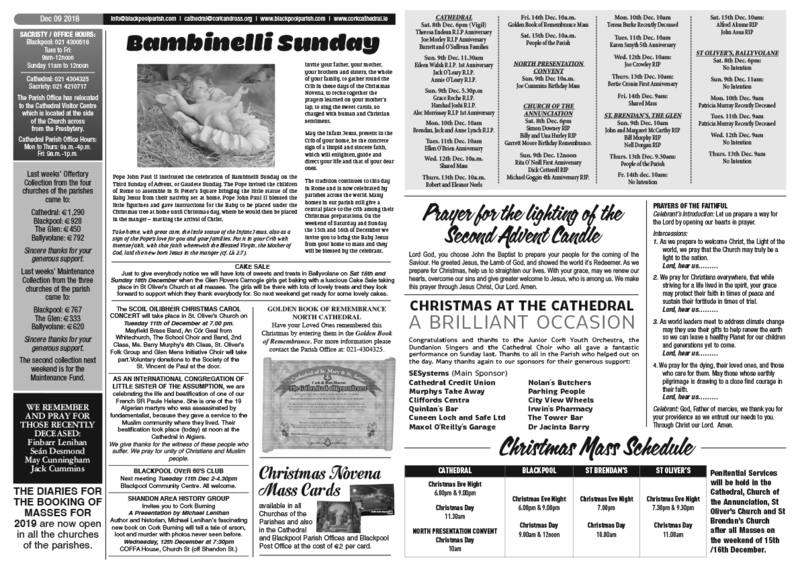 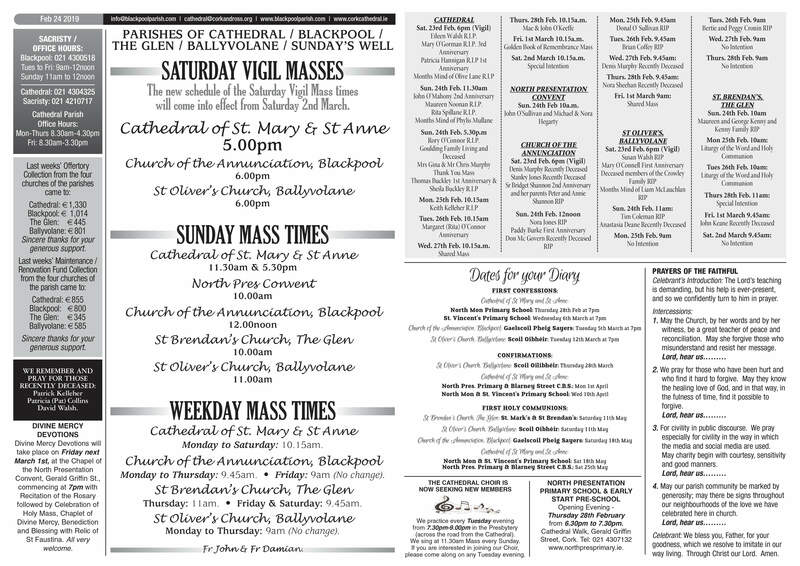 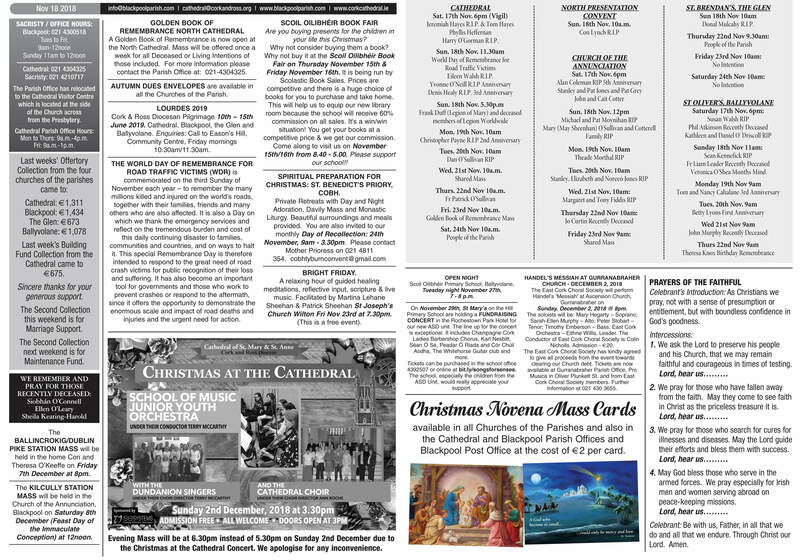 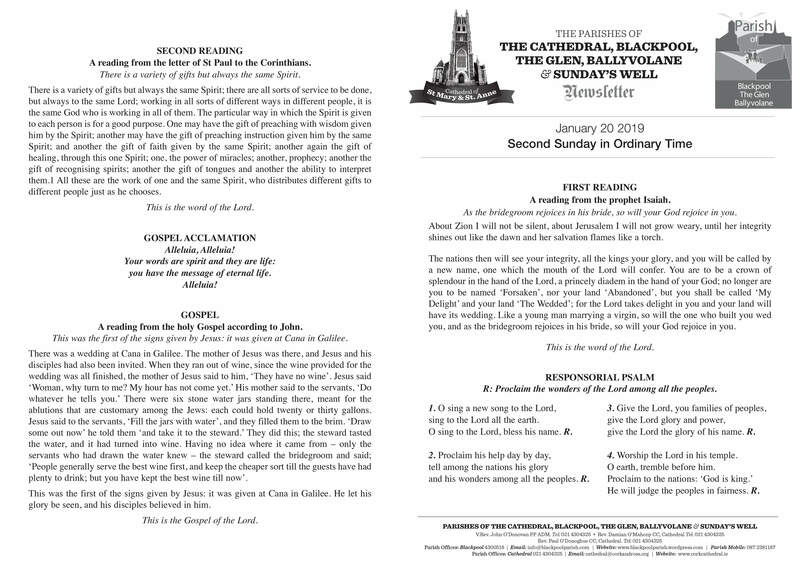 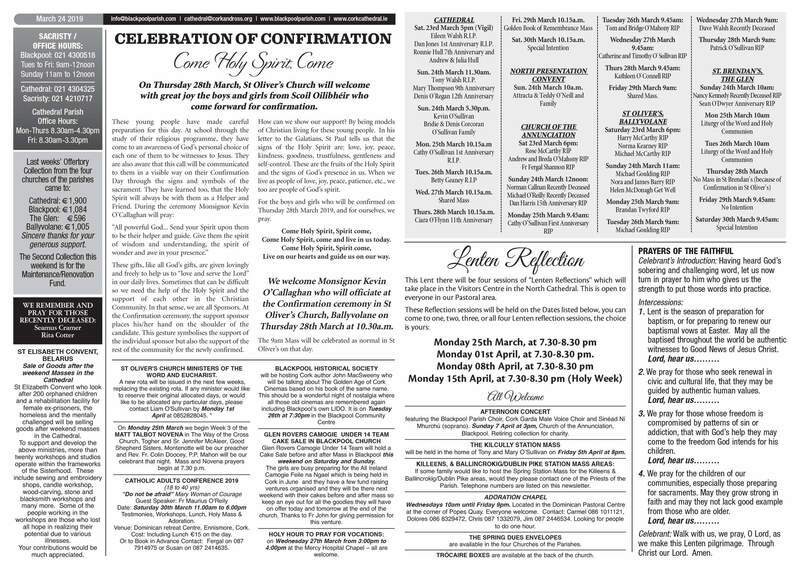 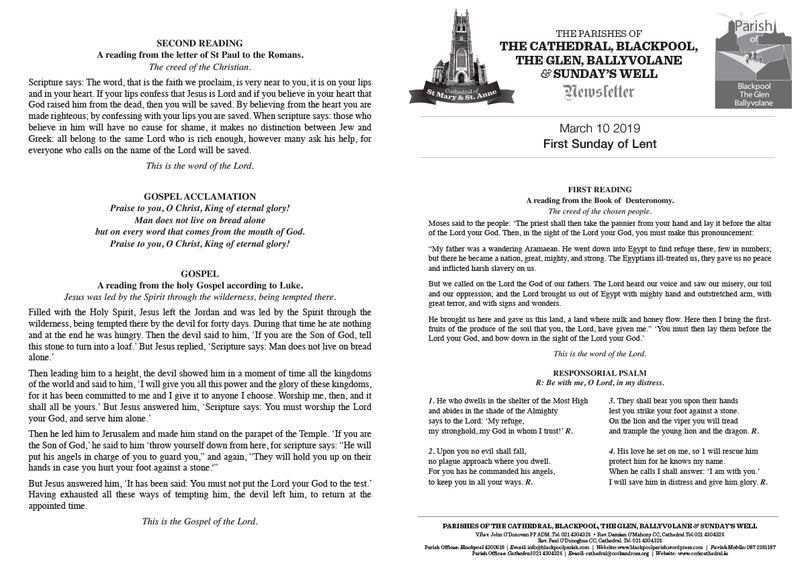 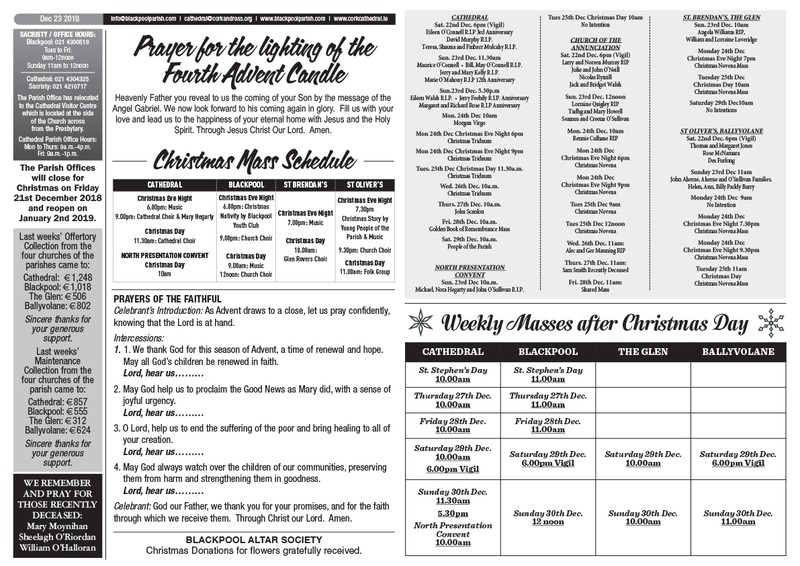 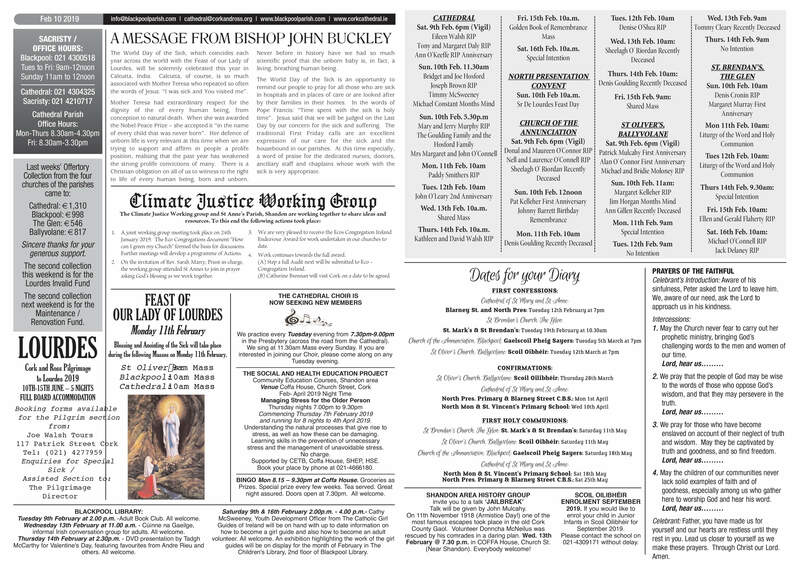 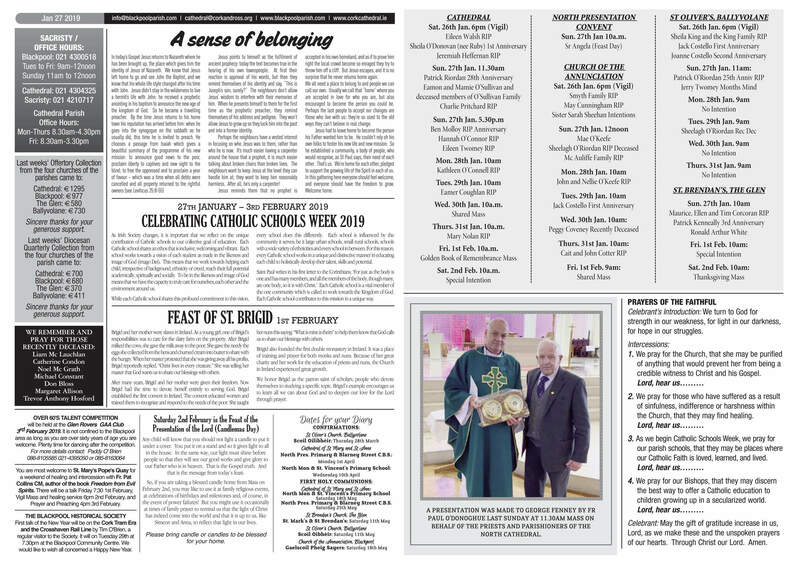 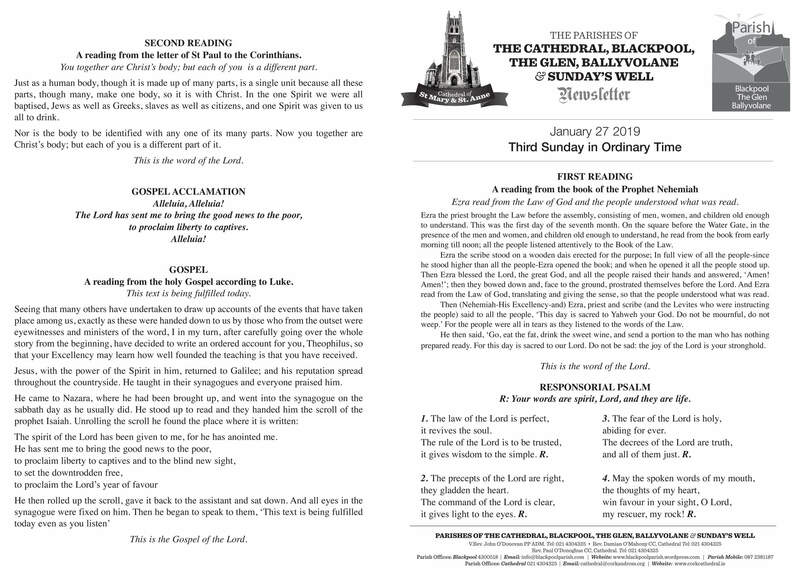 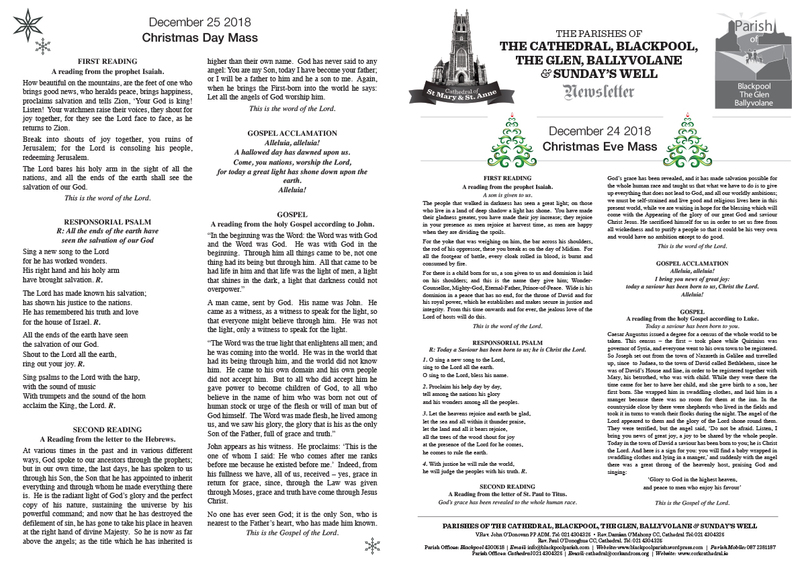 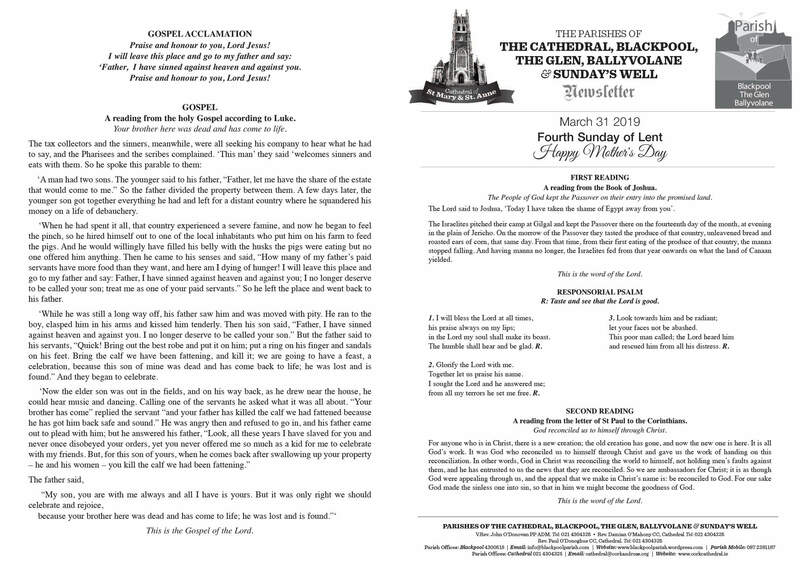 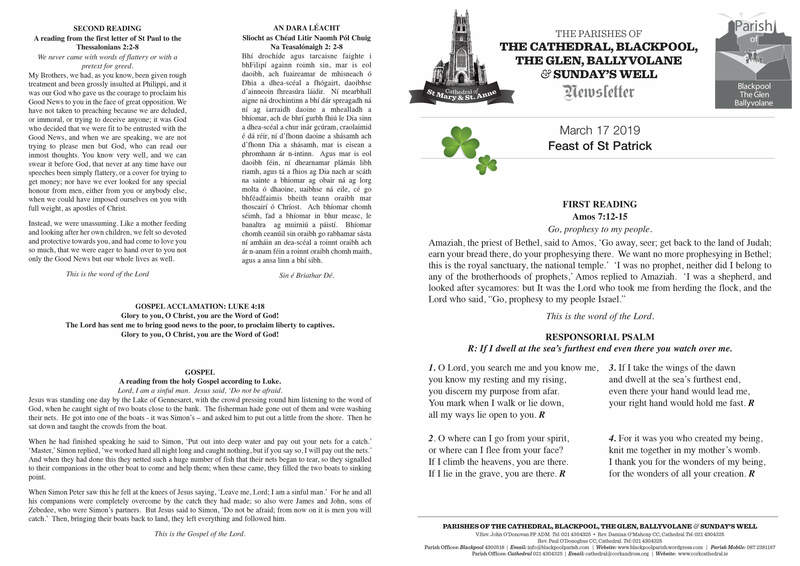 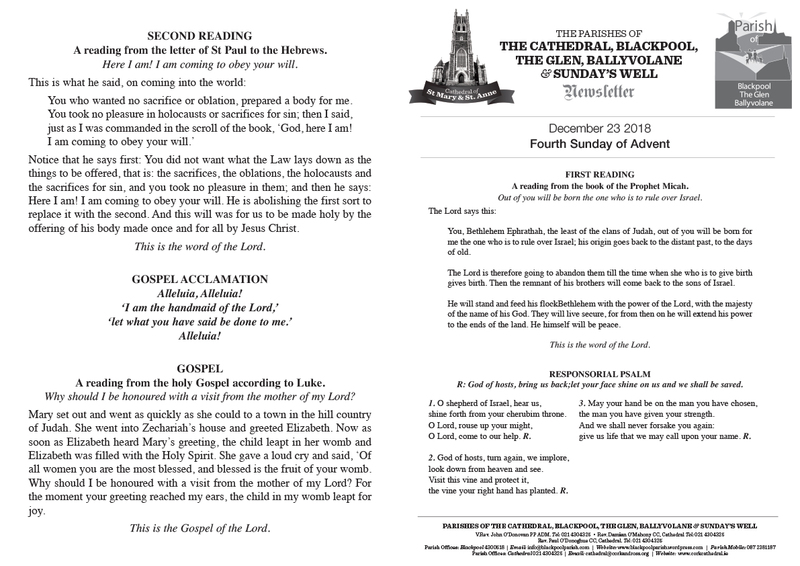 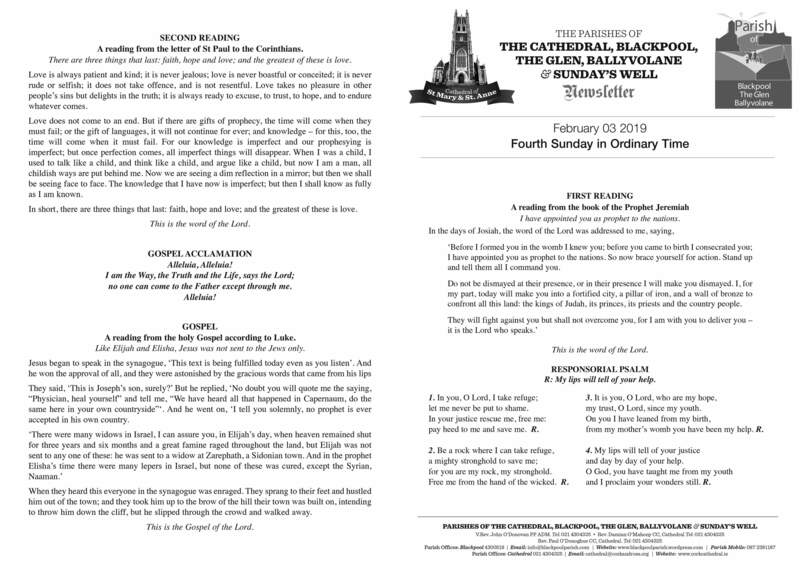 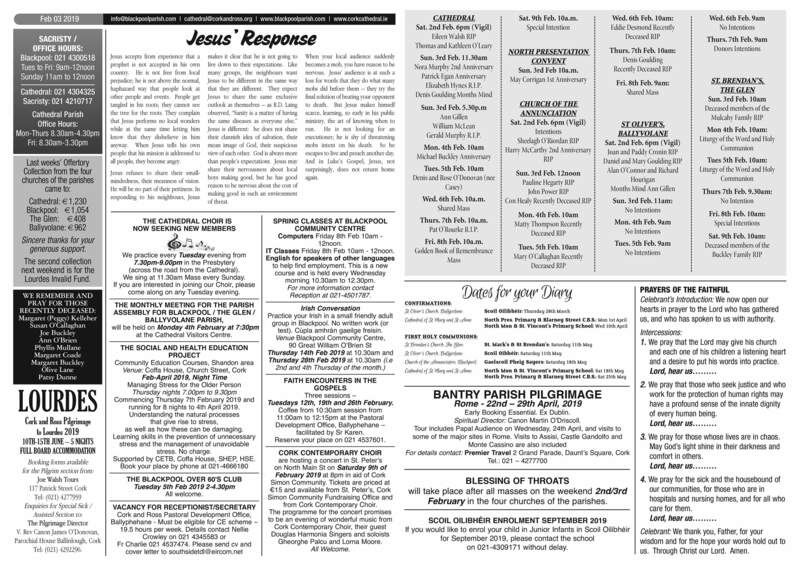 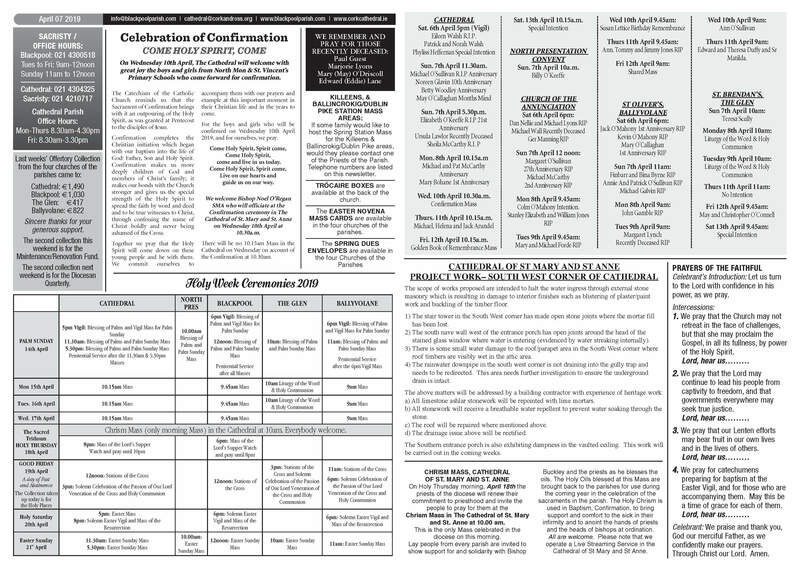 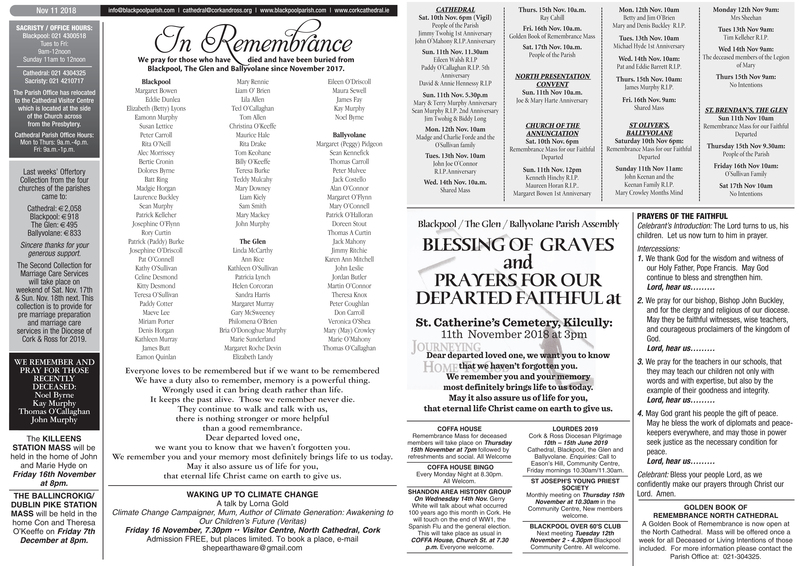 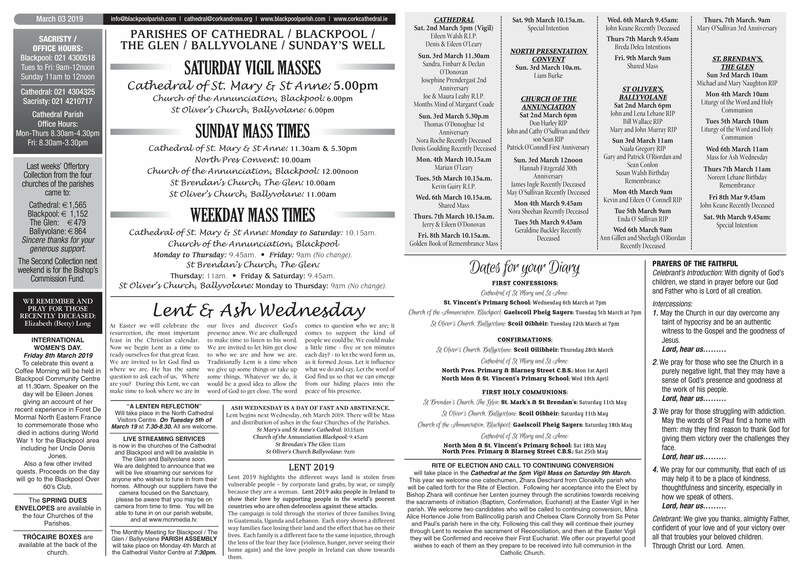 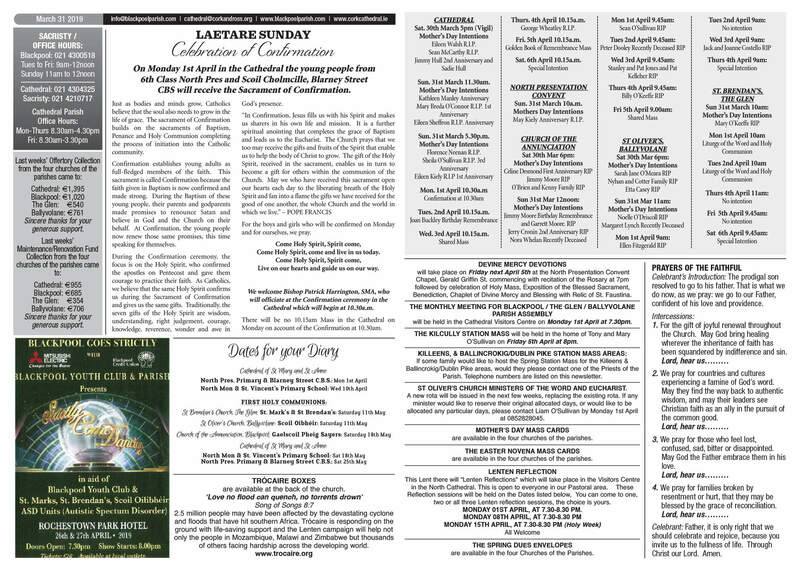 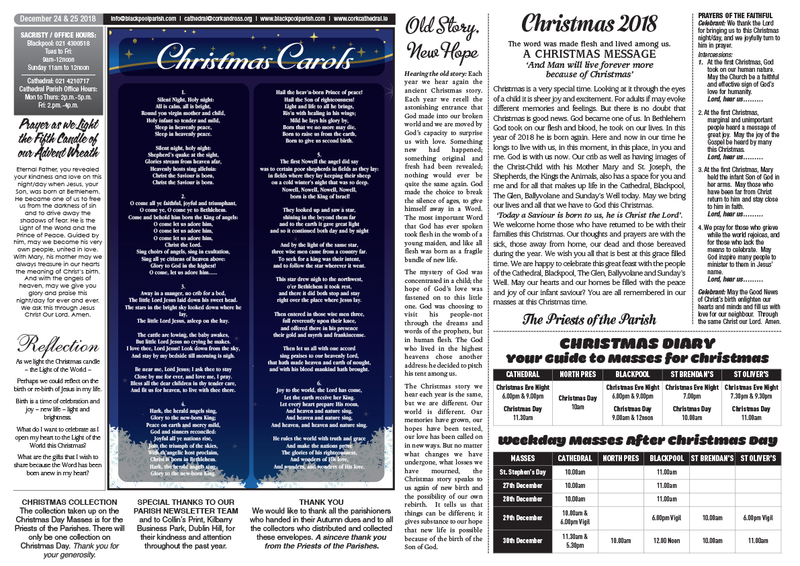 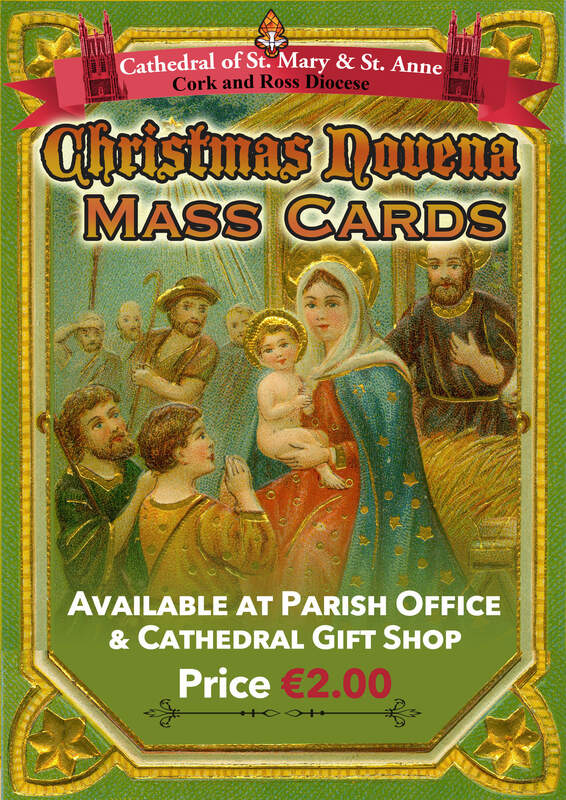 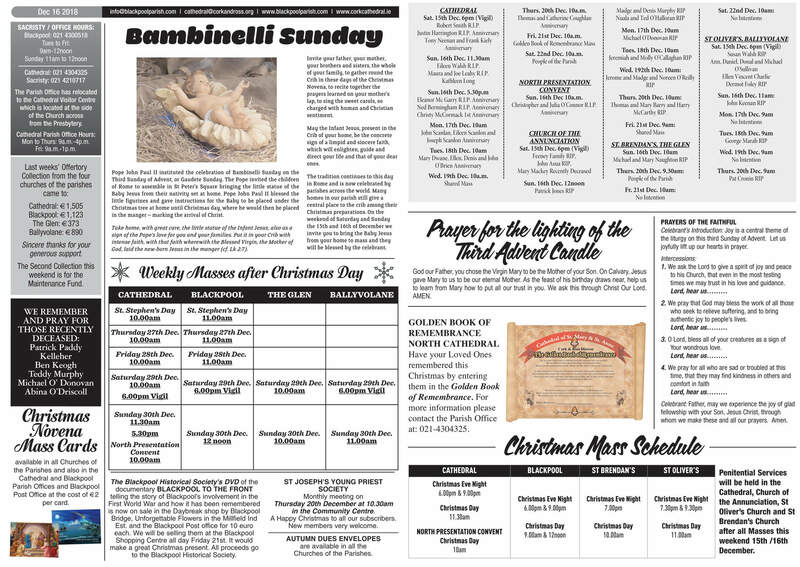 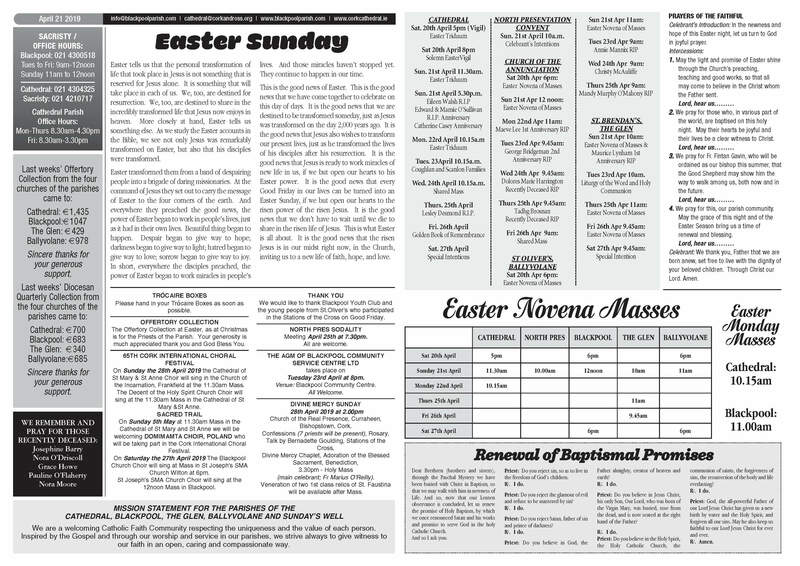 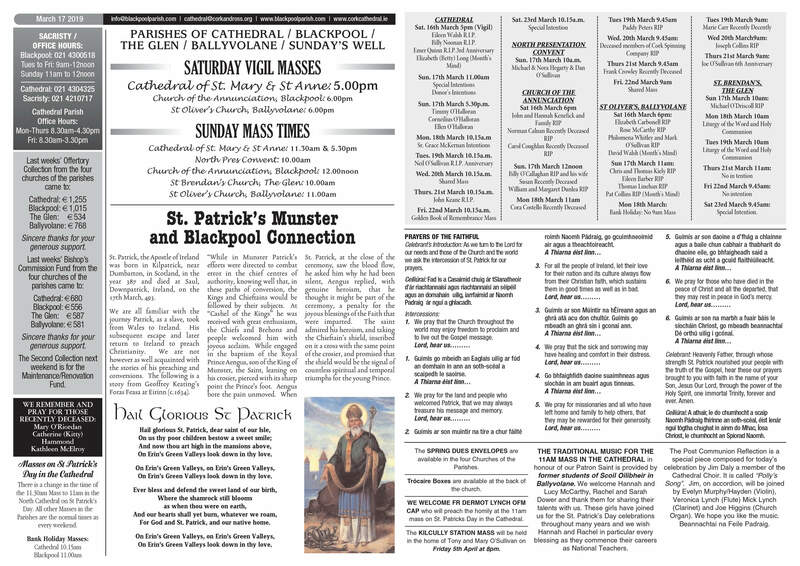 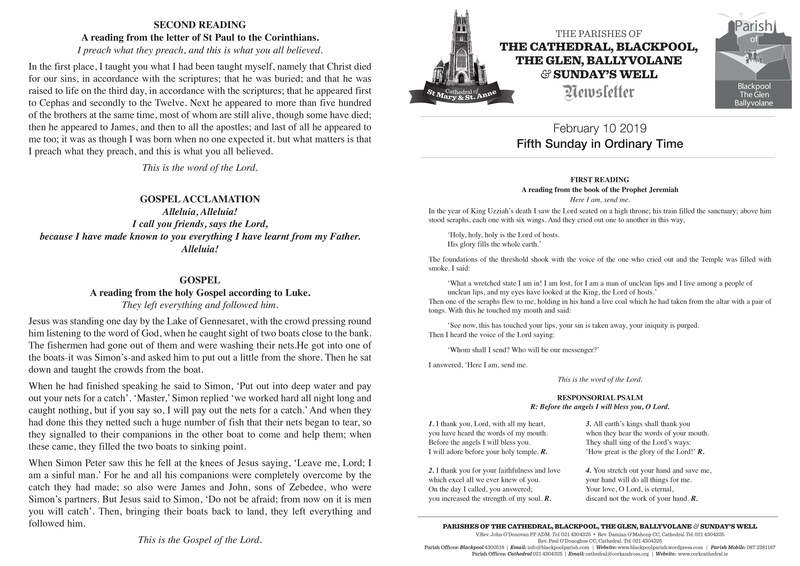 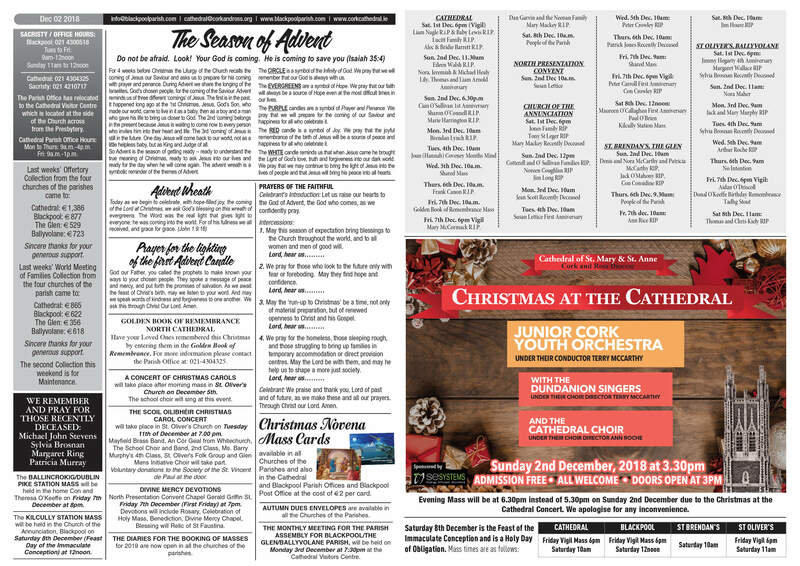 The Parishes of The Cathedral, Blackpool, The Glen, Ballyvolane & Sunday's Well Newsletter. 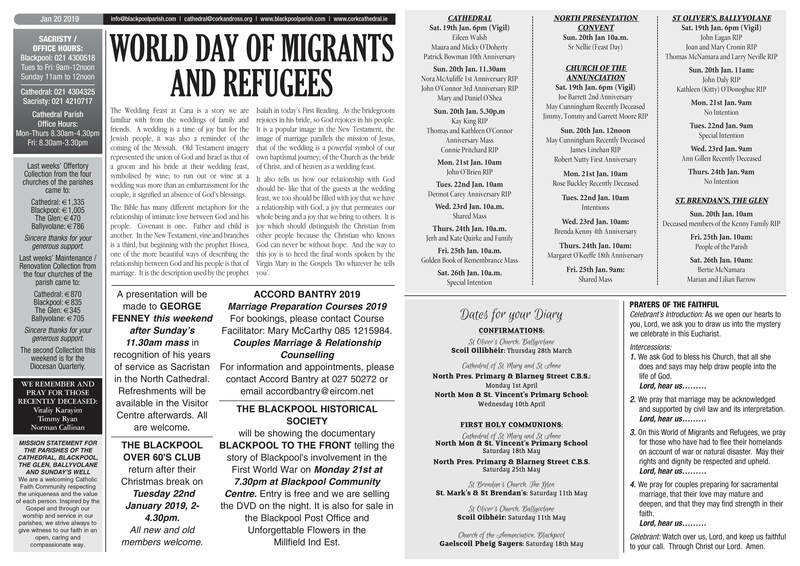 11th November 2018.